Patara elephant camp is one of the most well-known elephant preservation in Chiang Mai, which is most visits as well too. 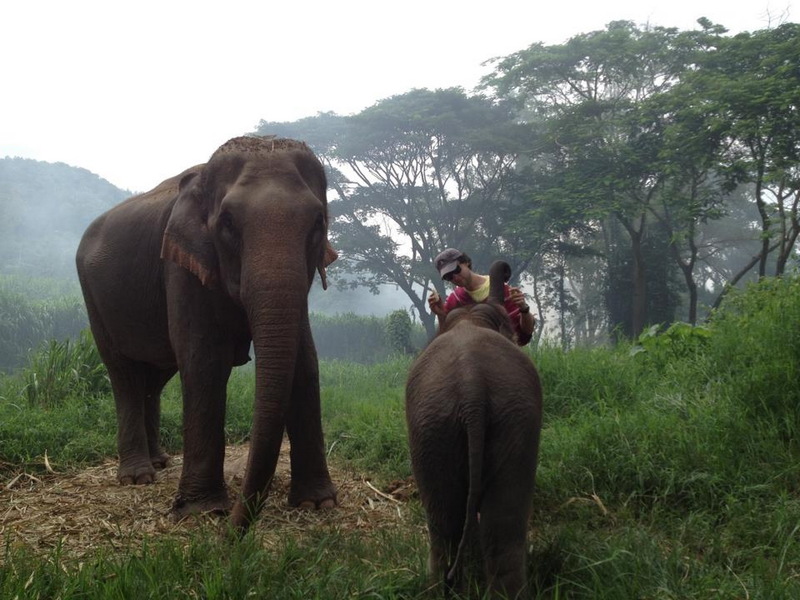 Let’s enjoy with your beloved elephant while you are here in Chiang Mai at the Patara elephant camp. 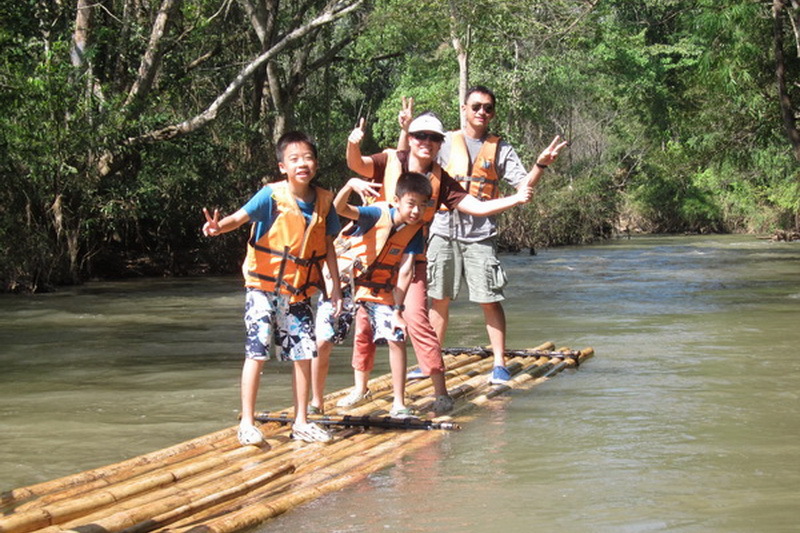 According to tour Chiang Mai, there are a lot of well-known attractions which popular and attractive to every visitor as well in both civilization site and also the natural site too. 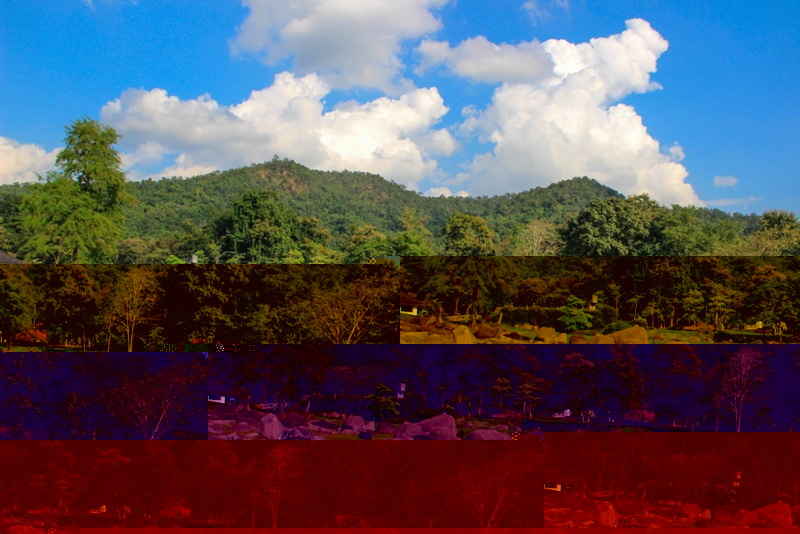 By the way Chiang Mai is most well-known for the naturally preservation tourism too. Not only to preserve the tree, natural resource but also, the animals too. 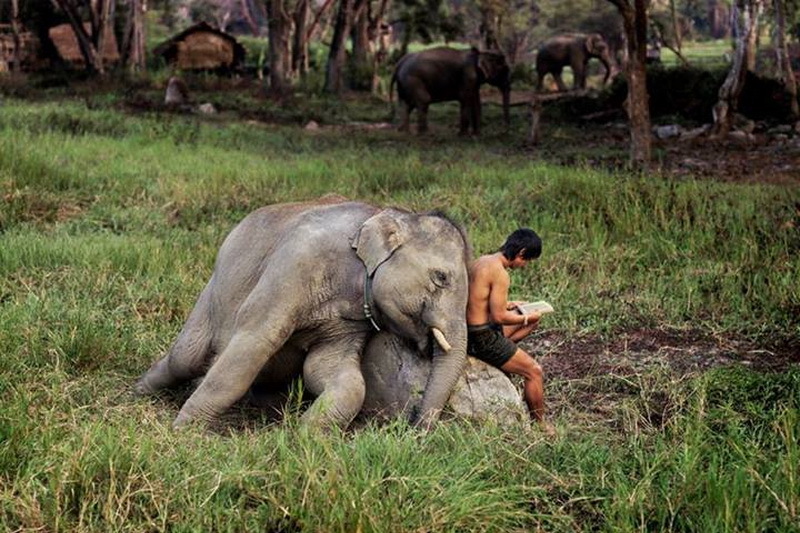 Elephant preservation is most well-known and one of there too. Hoewever, the Patara elephant camp is well performance for the elephant preservation and attractive to the visitors as well in nowadays too. Therefore, this is my appreciated duty to present you much more in deep with the amazing of our Patara elephant camp. 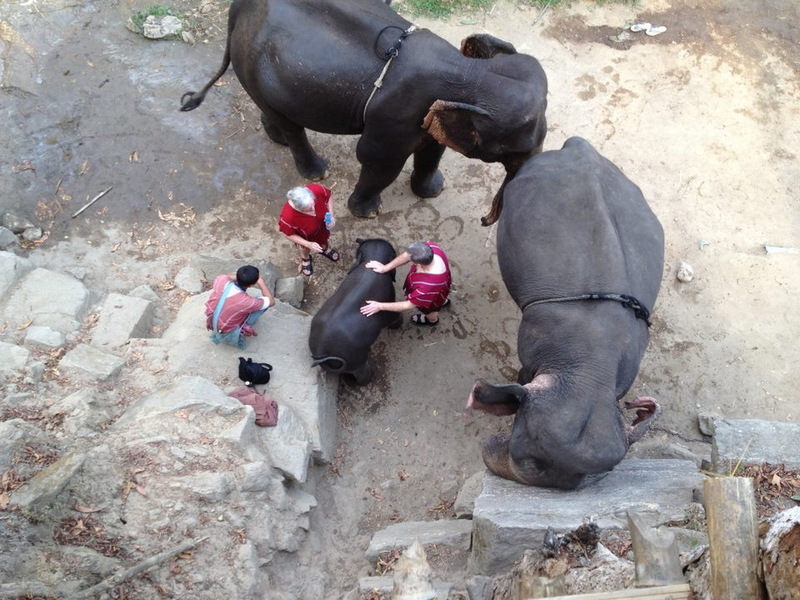 What do we have seen in actually at the Patara elephant camp? 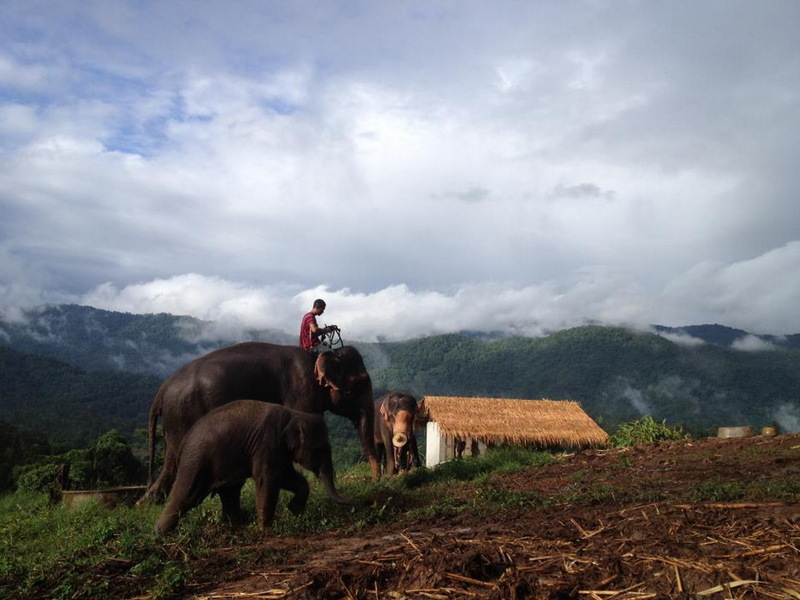 Our Patara elephant camp is located in the Hang-Dong district. I’m actually love this place as much because this Patara elephant camp is not taking the private profit from the elephant. 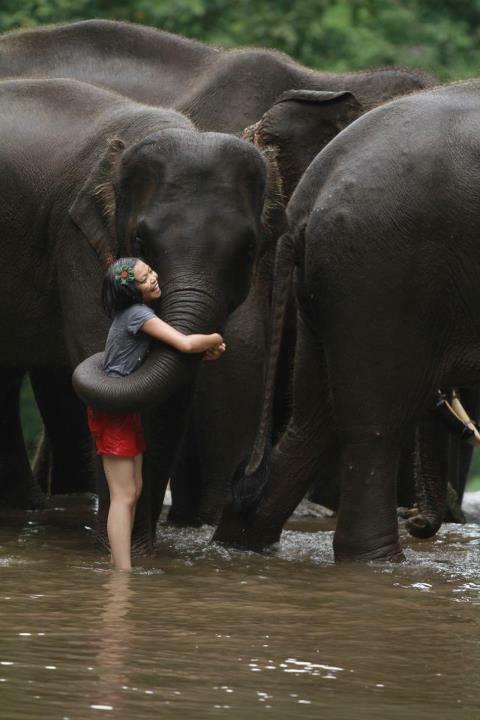 If you are here there, I think you will touch feel likes me now that this place is not doing to the elephant as the animal but, they are convince not only the visitors who need to meet their beloved elephant but also the native life to spend their time with our beloved elephant as friend. 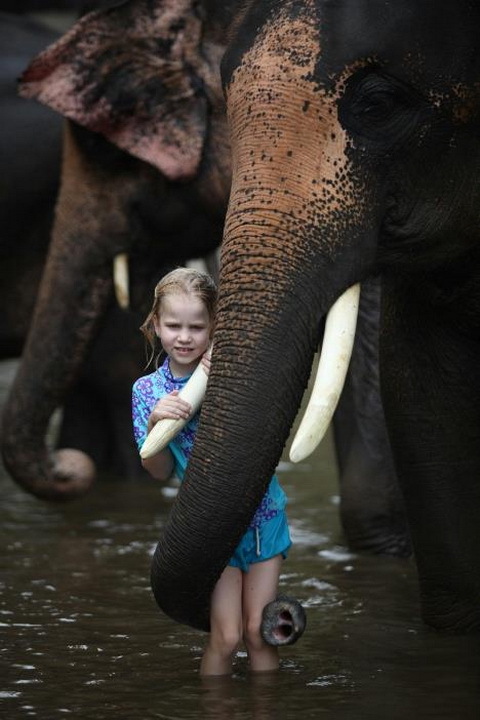 Moreover, that obviously touch is activity to think that the elephant is our best friend too. This activity is simultaneously simple and interesting too because, they will provide your day to spend put with live and learn the elephant being in entire of the day. In my mention, I think there is a good experience for me to see the differently elephant being which I have never seen in anywhere before. Moreover, I saw other visitors not only Thai visitor but also the foreigner visitor is very enjoy while they hardly to forgot like I have obtained too. Do not to be worry with the accommodation. Even though our Patara elephant camp has not provided the accommodation for the tourist, there are a lot of good quality accommodations with friendly price in around of the Hang-Dong district. As my experience, there is not hardly to find out for one of their. In additional, the travel application on your mobile may not only help you to getting your exacted room your night but also, the promotion to make a good deal too. All in all, this Patara elephant camp is not a place that shows you the elephant ability or elephant show, This place is giving you much more from you have met. 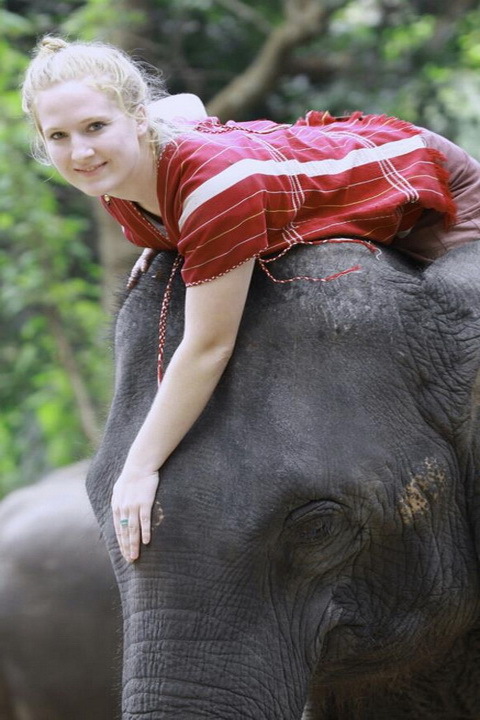 There is giving you not only the enjoyment with your beloved elephant in entire of the day but also, is the valuables experience that you will have obtained as well too. Therefore if you are be there in Chiang Mai, I recommend you to visit there as once, then you will obtain the differently happiness relax with your beloved elephant in exactly. How do we getting at the Patara elephant camp? 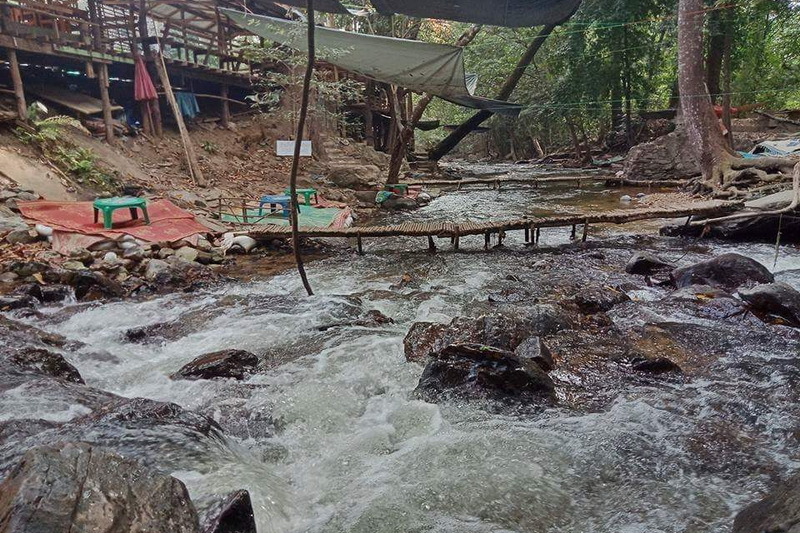 Even though the Patara elephant camp is not located in our central city of Chang Mai, I can still find the goodly recommended direction in anyway. Do not worry, I have find out for both options of traveling to our Patara elephant farm are by driving with your own or rental vehicle and by taking the public transportation too. So, I will recommend for the first option is by driving or transport with your own or rental vehicle. 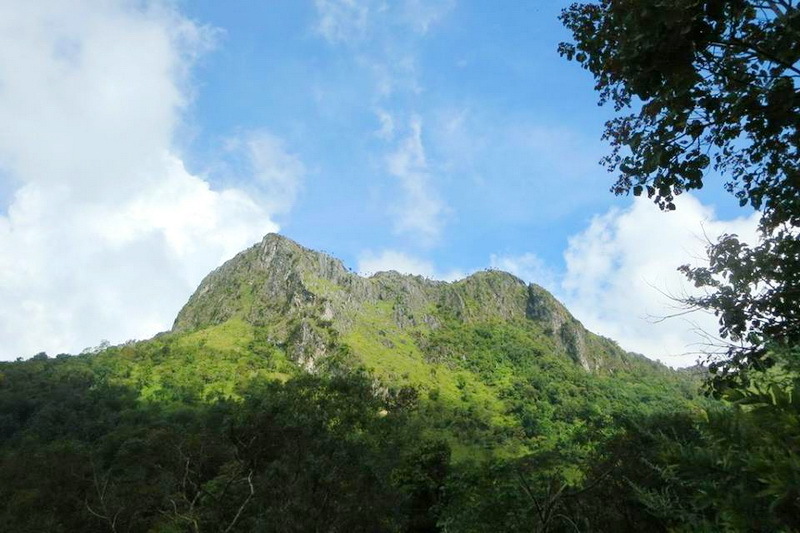 Let’s start at the Tha-Phae gate and driving along on the Mun-Muang road for around road for 3.5 meter 1.8 kilometers in approximately next, you will here on the Chang-Lor road. Then continue driving along on this road for 800 meters in exactly then a turn on your left to the route number 1141. Third, is to continue driving via this 1141 route then take a obviously turn on your right to the route number 108. Fourth, moving forward on the direction via this currently road for around 6.1 kilometers then, take a turn on your right to the route number 121. Next is to continue going with this route number 121 for just around 2 kilometers then, you will here on the route number 1269. Lastly, is to continue driving along with this direction for only 18 kilometers in exactly then, you will reach here to our Patara elephant farm in finally. Do not be worry with in-case to lost of direction because there are a lot of the obviously guidepost in almost entire of direction because there are a lot of the obviously guidepost in almost entire of the direction to our destination. Another recommendation for the visitor who need not to bring their own or rental vehicle is to taking the public transportation. There is a lot of convenience public transportation has provided from the several service provider at our central transportation of Chiang Mai. As my recommendation, is to consult with the tourist service center of Chiang Mai or the reliably travel agency is the good actions to getting a friendly cost of travelling with a lot convenience in anyway.